Don't you love "A Christmas Story"? I've been watching that as I do last minute packing/organizing/nail painting/eating of my favorite Linzer cookie. So great. "Oh my God I shot my eye out!" Just kidding. But I did manage to poke myself in the eye today. The irony, I tell ya. Anywho, I'm going to try and keep this short and sweet because it's 1 a.m. and I have to be up for my flight to NYC at 3 a.m. (yikes!) Clearly, I won't be getting much sleep, if any. Needless to say, I've been posting about these awesome little guys for a few days now, so I don't want to keep you in anticipation any longer! 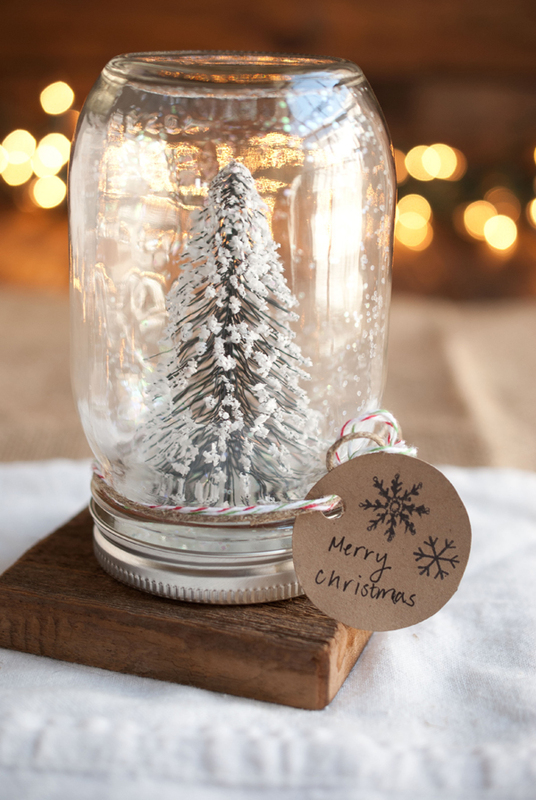 I was on Anthropologie picking out some things I'd like for Christmas when I came across these mason jar snow globes. I immediately fell in love, but like many things from Anthropologie, they were way too expensive for my budget. Especially when I realized within two minutes of looking at them that I could definitely make something very similar. I made these with my little brother last weekend (he was so excited and freaking LOVED it), but sadly the next morning when he rolled over to his left and shook it (yes people, he slept with it right next to him- that's how cool he thought it was! :')), the tree decided to take a swim. That's when I realized hot glue was probably not waterproof (it isn't,) and I opted for the Gorilla Glue which is 100% waterproof. It works great!! I've tested it by different drying times as well, & whether you let it dry 60 minutes as the directions say, or overnight, you will not wake up to floating trees! 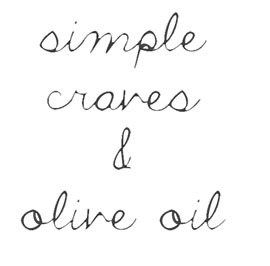 The glue is really simple to use if you haven't tried it before. The catch with it though is that you have to clamp your two objects together while it's drying. I thought this would be a tough task with the shapes we're working with (versus two pieces of wood or something), but with a little thinking I figured out a way! This was my set-up; chip clips! They worked wonderfully. The giant-sized binder clips also work well too! I used a medium-sized one just to keep it from falling. 2. Spread a thin layer of gorilla glue on the bottom of the tree (I used a q-tip) and add a small dot of it to the inside of the lid. 3. Clamp the tree to the lid and let dry for at least 60 minutes. 4. 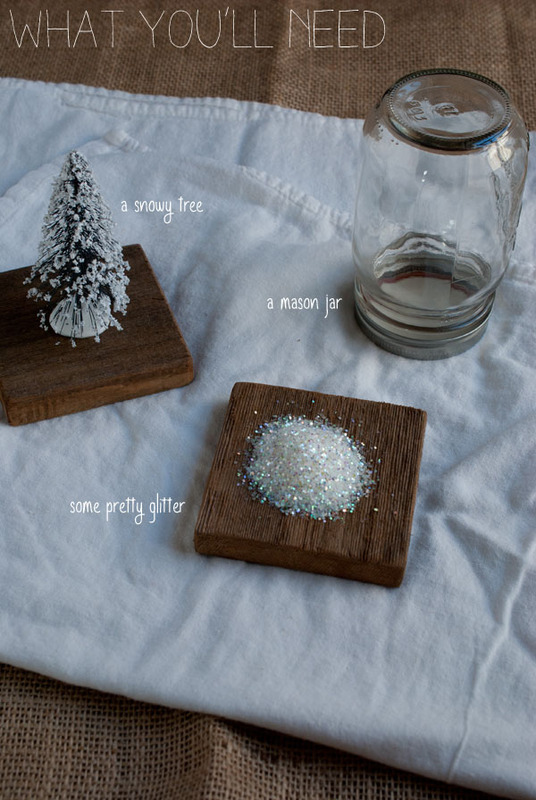 Once dry, add water, glitter, and whatever else you please to the jar. Lastly, turn the tree upside down and place inside the jar. 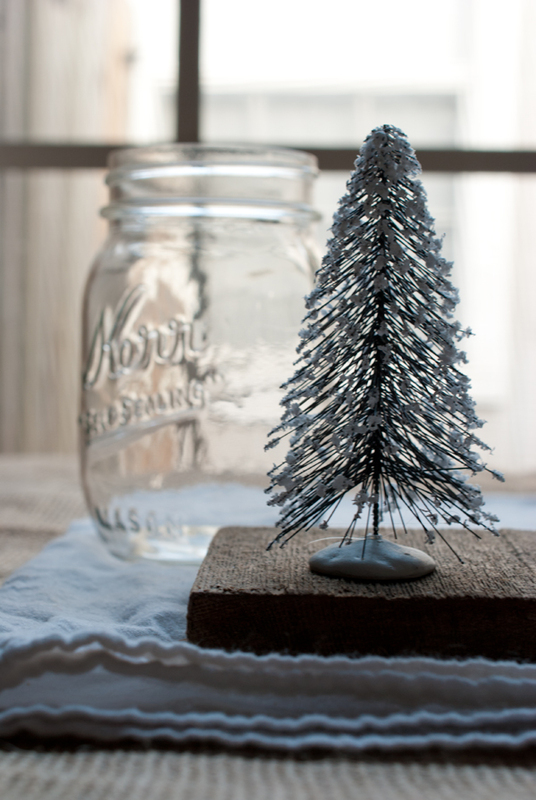 **Remember, when you place the tree in the jar it displaces some of the water, so be mindful when adding the water. 5. Press down on the lid (you may glue it if you'd like, but I didn't), then screw on the outer part of the lid tightly. 6. 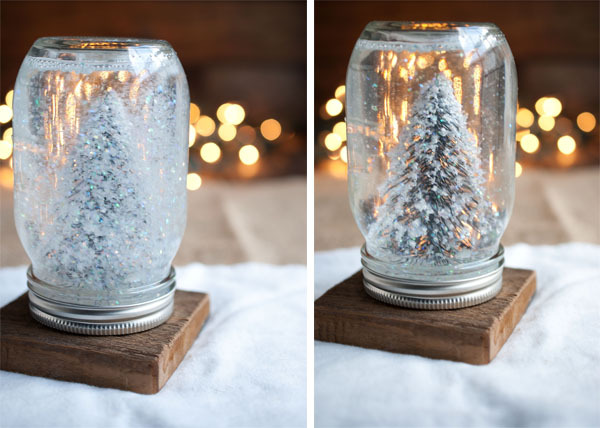 Turn the jar upside down, and you now have a snow globe! I'll be posting another inexpensive DIY tutorial within the next few days, so stay posted! I've been working on these snow globes for days now. When I use resin figurines in there the water stays clear and nice but when I use one of those trees like in your pic and or plastic items the water turns cloud. I did different tests and sprayed them with clear coating etc...but water still murky. Any tips? Sorry that is happening to you! I haven't had that problem and I've made a handful of them already. Did you get your trees from Michael's? If not, it could be possible that the ones you have are made differently and are making the water murky :( Also, you are using the white-drying Gorilla Glue, right? Other kinds of glues may also make the water murky. 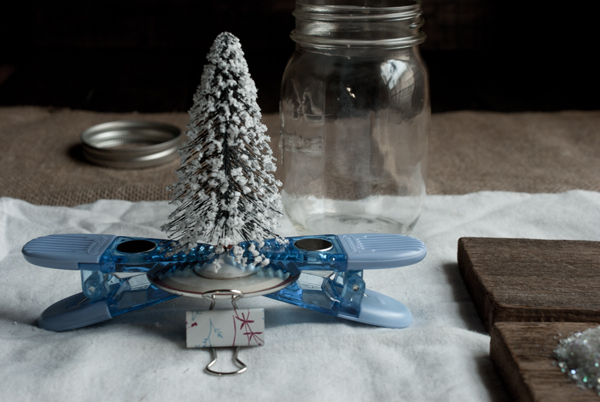 Try rinsing/washing your tree (and letting it dry) before you glue it to the lid. have you checked your water? it could be that your using tap water and not spring water. try spring or purified water. Troppo bello il tuo sito, complimenti,Simo Italy. Your snow globes look wonderful! I noticed that your liquidless one has glitter accenting the inside of the mason jar. How did you get the glitter to stick on the inside? Thanks! Could I use a real tree snipping??? Or would that just totally ruin it? Do you need those wood chunks on the bottom? So cute! Is the wood necessary to make it stable? Did you glue it on as the last step? How did hot glue hold up for the water-less ones? Hello :) Thanks for stopping by! I'm not sure of the exact brand of glitter that I used. Unfortunately I don't have it anymore so I'm not able to check. If I remember correctly I purchased it at Michaels, and the color is an opalescent/iridescent color. Sorry I couldn't be of more help. Hi Ashley. I am trying to make these this year as my Christmas project gift. I am doing waterless. When I put my tree in and add the faux snow (plasticy from Michaels) and turn it over the glass gets kind of foggy looking. 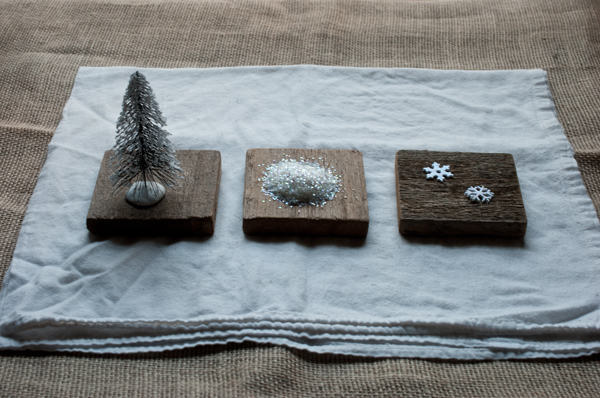 Think I should try different snow or use just glitter? Did you wipe the inside of your jars with anything to keep them clear? Mine is leaking water. Did I do something wrong? I followed all directions. My snow globe looks sooooo cute and just perfect! I used distilled water and added a few drop of baby oil to the water. This has helped keep the water clean and keep the glitter from clumping. I used a Michaels green tree and the glitter that's in the star container. Hope this helps! Just made some of these last night (without water) with my toddler for her preschool teachers' Christmas gifts. 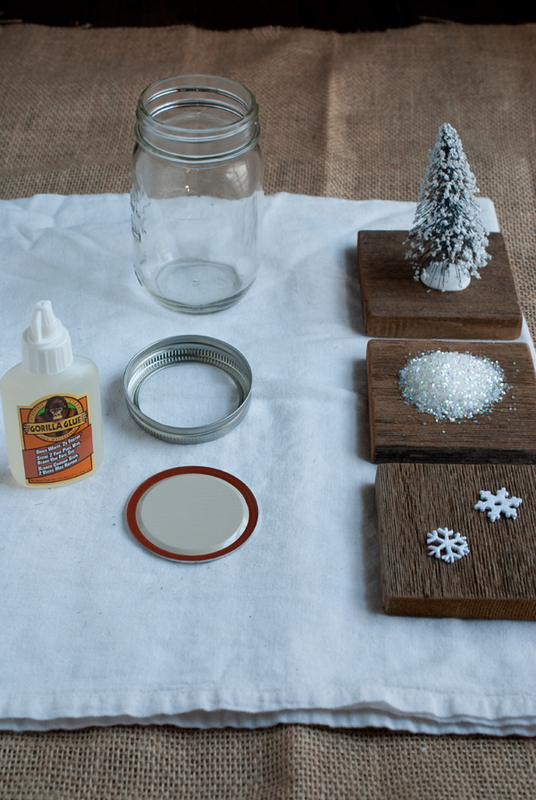 We used baby food jars and 2 tiny snow-covered trees with a cotton ball for snow at the base. Glued some red and white chevron ribbon around the base and added a bow. SO VERY CUTE! I love this and now my mind is going 100 miles.... I'm thinking about putting 1/2 a drop of dye in the water, your thoughts? Where did you find the wood piece for the base? Gift jars, - Get the best deal on party jar, bar jar, mason jar solar lights, solar mason jar lights, tabletop decorations, solar jars, solar jar lights, table decorations, garden jars & gift jars at amazon.com from great selection at Sogrand Industry Inc Store. Solar glass jar - Get the best deal on solar jar , solar jar lights, hanging solar lights, solar glass jar, solar lanterns, solar hanging lights outdoor, hanging solar lights, mason jar solar lights, garden jar & jar decorations on amazon.com from great selection at Sogrand Industry Inc Store. Solar glass jar - Get the best deal on solar jar, solar lantern, solar jar lights, hanging solar lights, solar glass jar, hanging solar lights, hanging solar lantern, mason jar solar lights, garden jar & jar decorations on amazon.com from great selection at Sogrand Industry Inc Store.